Euna is using Smore newsletters to spread the word online. The 9/11 plane crash happened on the 9th of September, 2001. Four Islam suicide pilots took over 4 planes and pretended to be the pilots of those planes. 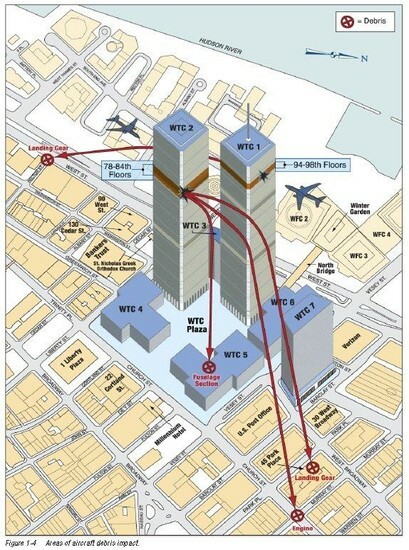 Two of the planes crashed into the twin towers of the World trade center. The explosion killed tons, and injured people both inside the buildings and people standing outside. 9/ll Plane crash happened on September 11th 2001. There were four terrorists that hijacked four planes with knives. There were four planes, two of the planes crashed into the twin towers, one plane crashes just outside of Washington D.C. , one plane crashes in a field in Pennsylvania. Both towers were completely destroyed. Extreme impact on both buildings, The second building collapsed killing everybody in the above floors. Smoke rised for people below. People jumped out of the buildings and died from the impact of the fall. These people are called ‘Jumpers’. Where the planes hit the buildings they left big holes in the building, killing everyone who was on the floor where they hit. The planes hit at 8:45 am. 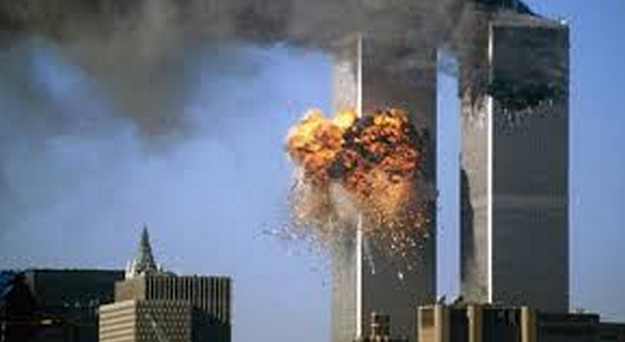 The terrorists were Islamic people from Saudi Arabia and other Arab Nations. Everybody aboard the two planes that hit the twin towers were killed immediately. When the plane hit the second building, it caused a massive gash in the side of the building, a second later exploding and causing a huge cloud of ash and smoke and fire to go into the air. Moments after, all the floors above where the plane crashed, started to break down and fall. There were survivors that survived the plane crashing into their building. When the people in the second tower (before the second crash) were trying to leave, the people said that they should stay in the second building because it would be safer in there. There were actually survivors of the plane getting crashed into their floor of the building.